South Perth Hospital has been serving the community of Western Australia since 1956. 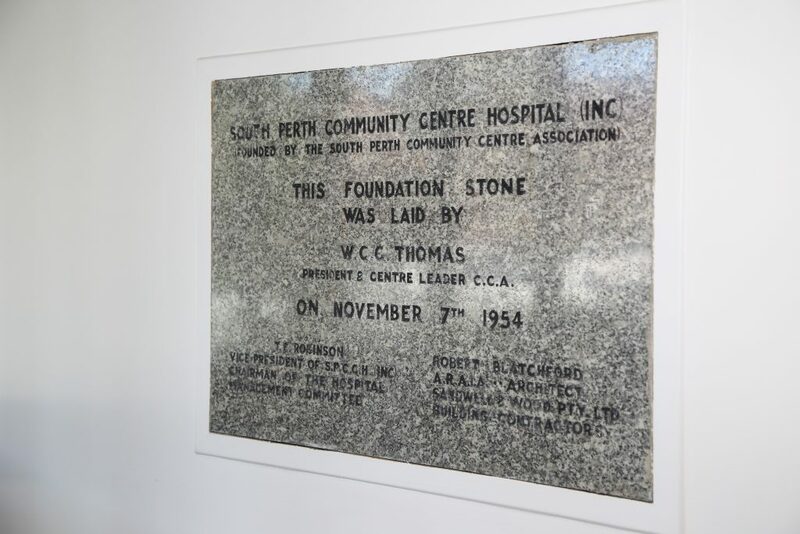 South Perth Hospital was raised up by a group known as the South Perth Community Centre Association in the aftermath of WW2. Community fund raising and state government financial support funded the building of a hospital with twenty six beds and two operating theatres. In 1959 a 15 bed maternity wing was added which provided services until 2002. In 2003 the adjective “Community” was removed from the name of the hospital to reflect that the hospital was now providing services to a wider community than just South Perth. Today the hospital has 95 beds, 5 operating theatres and a procedure room. The history of South Perth Hospital has been researched and captured by the late Hon Phillip Pendal in his book Hands that Heal. Copies of Hands that Heal are available from the Executive Assistant on 93670275. A short 9 minute documentary was created in 1989 to capture the history of South Perth Hospital. 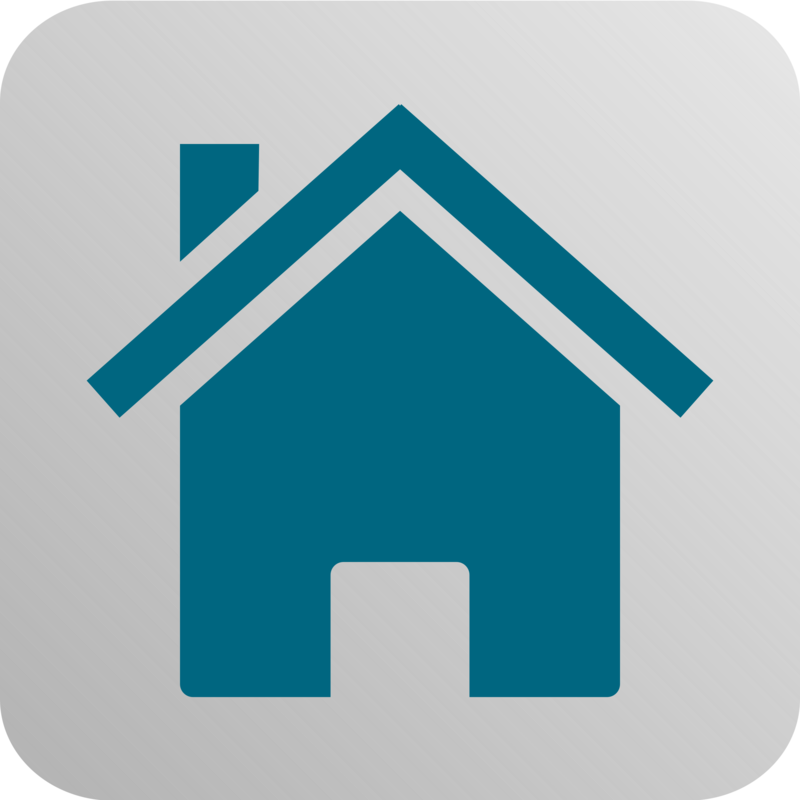 Use the link on the image to view this documentary.